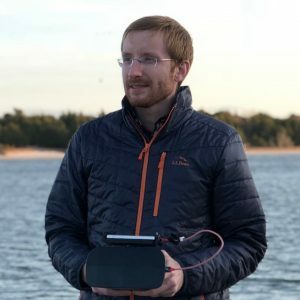 Justin (@jt_ridge) is a Postdoctoral Associate at Duke University Marine Lab, working in the Marine Robotics and Remote Sensing Lab. 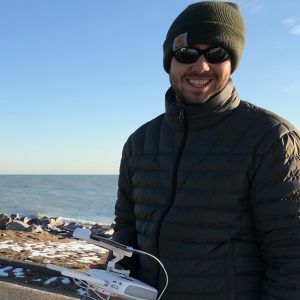 His research focuses on using drone technology for coastal mapping, specifically enhancing the monitoring of intertidal oyster reefs and living shorelines. Justin received his PhD in Marine Sciences from University of North Carolina at Chapel Hill in 2017, his MS in Biological Oceanography from Florida Institute of Technology in 2010, and a BA in Biology from Hanover College in 2007. He has been heavily involved in classroom and community outreach and is one of the founders of SciREN. Ethan (@ejtheuerkauf) is an Executive Director and co-founder of SciREN. He is the Principal Investigator of the Great Lakes Coastal Geology Research Group at the University of Illinois at Urbana-Champaign’s Illinois State Geological Survey. Theuerkauf is also an Adjunct Assistant Professor in the Department of Earth and Environmental Sciences at the University of Illinois at Chicago. His research explores the geological processes shaping coastal environments, such as beaches, barrier islands, and wetlands, across timescales ranging from storms to millennia. He is passionate about science education and outreach and most recently established a regional citizen science beach erosion monitoring program in his new home of coastal Illinois. Theuerkauf received a PhD and MS from the University of North Carolina at Chapel Hill and a BS from the College of William and Mary. 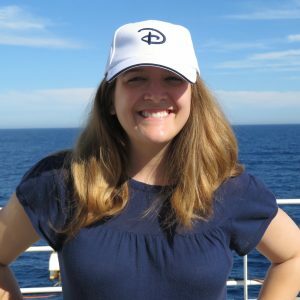 Heather (@SpinnerHeather) received her PhD in Marine Science and Conservation and Master of Environmental Management from Duke University, spending most of her time at the Duke University Marine Laboratory. Since finishing her PhD she has spent time working at the University of New England as an Assistant Lecturer and the NOAA Northeast Fisheries Science Center. Dr. Heenehan’s research focuses on acoustics as a tool to learn about the ocean and the animals that live there, with a focus on soundscape and marine mammals. 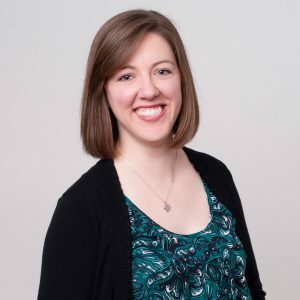 She graduated with her Master of Environmental Management degree from Duke in 2011 and her BS in Environmental Science from the University of Connecticut in 2009. Alyse (@aalarkin) is a Postdoctoral Researcher at the University of California, Irvine. She studies microbial oceanography, focusing on planktonic biodiversity, community structure, and ocean biogeochemistry. Dr. Larkin’s research seeks to determine how microbial community composition, diversity, and activity influences patterns of particulate organic carbon, nitrogen, and phosphorus in the marine environment. She has been commited to science communication from her time working with Jane Goodall’s Roots & Shoots in high school, through her current work with SciREN. 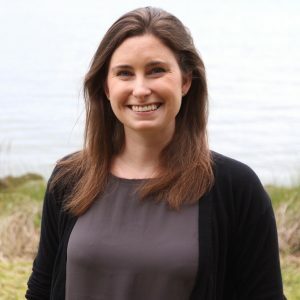 Larkin received her PhD in Marine Science and Conservation from Duke University in 2016 and her bachelors degree in Environmental Studies from Vassar College in 2010. Avery (@ABPaxton) is a marine ecologist and conservation biologist. Paxton’s research aims to understand relationships between species and their habitats to guide applied conservation and management decisions in the face of global change. She often focuses her research on understanding ecological effects of human-made habitats, ranging from artificial reefs and shipwrecks to offshore renewable energy infrastructure. Paxton is currently a Postdoctoral Fellow with the South-East Zoo Alliance for Reproduction and Conservation (SEZARC) and a Visiting Scholar at Duke University Marine Lab. She earned her PhD from the University of North Carolina at Chapel Hill and her BS in Environmental Science from the University of Virginia. Paxton is particularly passionate about communicating science to the general public, especially through media and education. Kerry is the Director of Communications for the UNC Institute of Marine Sciences. 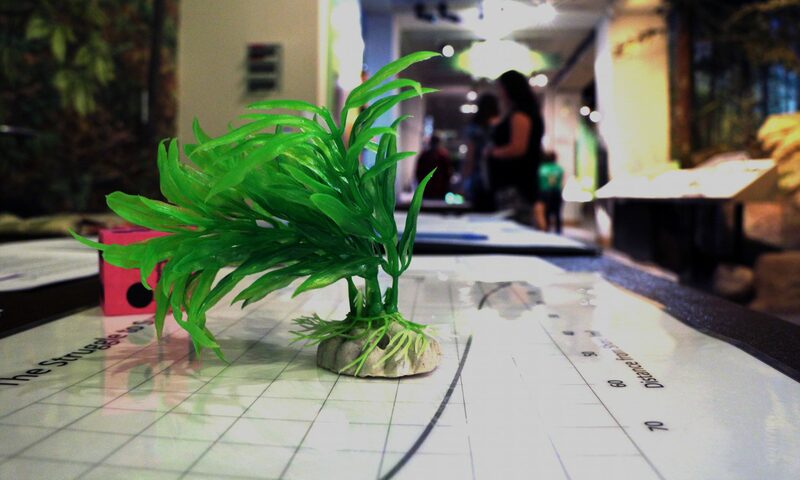 One of her passions is working with graduate students to help them share their science with the rest of the world. 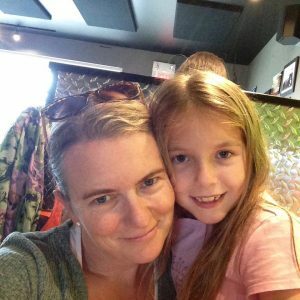 Involved with SciREN since the beginning, Kerry joined the Board in 2017 and is excited to see this incredible program bloom.